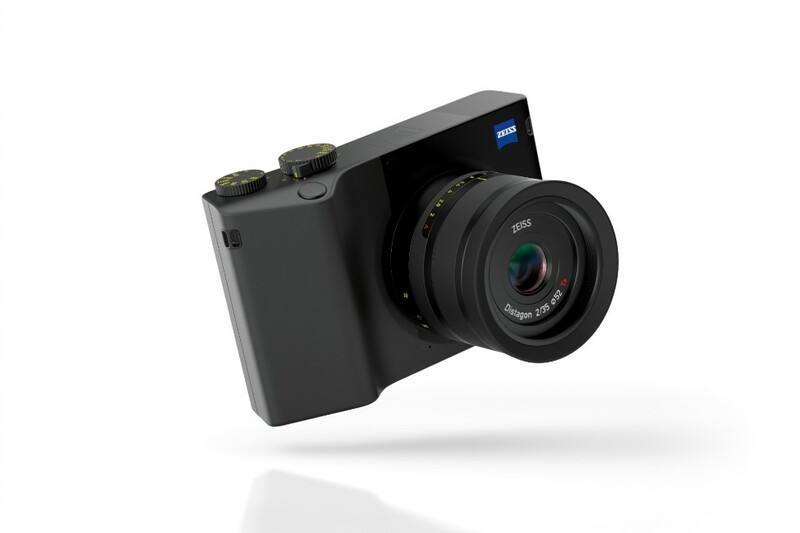 With a 40 millimeter fixed focal length, the ZEISS Batis 2/40 CF (Close Focus) is the latest addition to the product family. 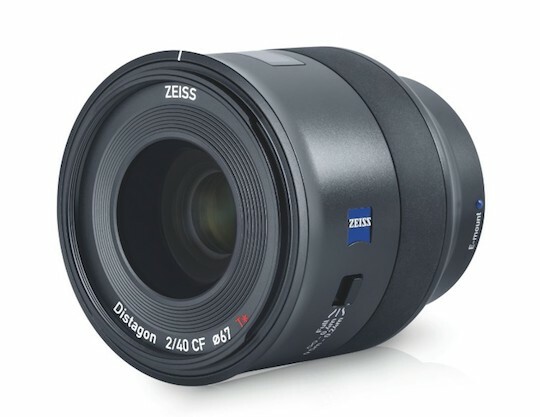 This standard lens in the ZEISS Batis family features a quick autofocus and an extremely short minimum focus distance. 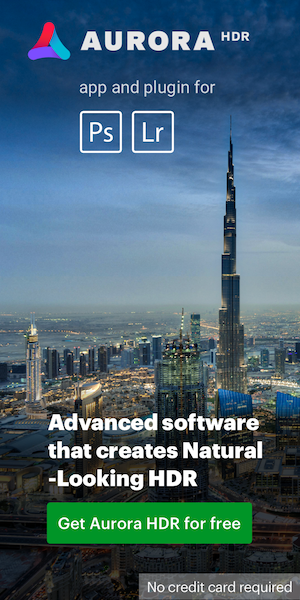 Delivery will start in November 2018. 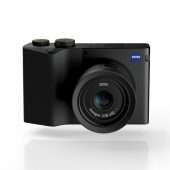 "The focal length on the ZEISS Batis 2/40 CF makes it suitable for a wide range of applications, something customers have been eagerly awaiting. The lens bridges the current gap between the ZEISS Batis 2/25 and the ZEISS Batis 1.8/85," says Dr. Michael Pollmann, Category Manager for Imaging at ZEISS. 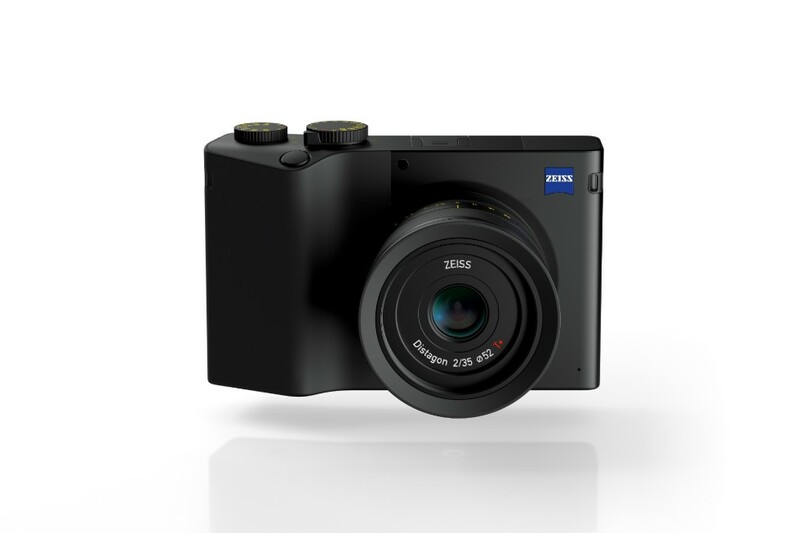 The ZEISS Batis 2/40 CF is able to tackle various photography challenges thanks to its special 40-millimeter focal length. 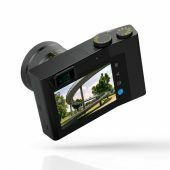 From portrait and street photography to landscape and architecture – anything is possible with this high-resolution fixed focal length. "The lens is excellent for applications requiring normal focal lengths as well as common photographic situations where a bit more of a wide angle is needed. Our customers will enjoy a truly versatile lens which, thanks to its proven ZEISS look, and an outstanding image quality, is also ideal for close-ups. 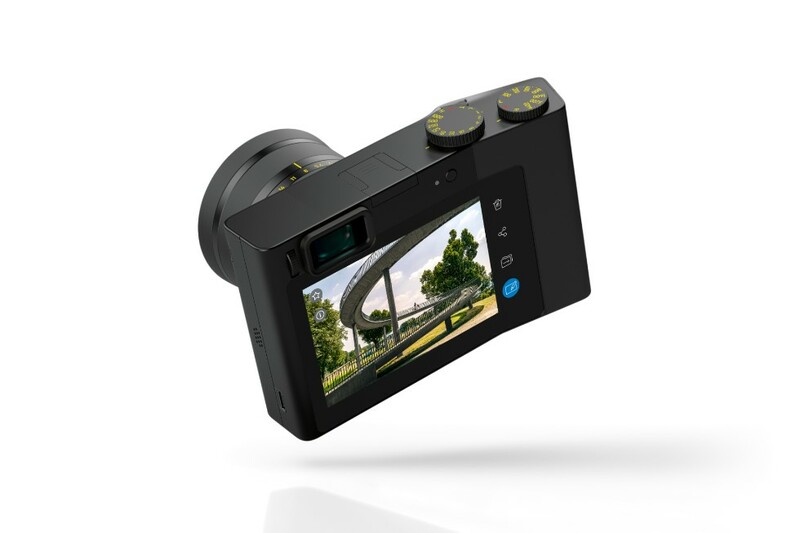 If you're traveling light and decide to opt for just one lens, then this would be it," says Pollmann. 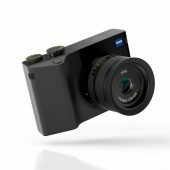 This entry was posted in Zeiss and tagged Photokina 2018, Zeiss Batis, Zeiss Batis 40mm f/2 CF FE lens, Zeiss digital camera rumors, Zeiss ZX1, Zeiss ZX1 full frame fixed lens camera. Bookmark the permalink. Trackbacks are closed, but you can post a comment.